The stock price of Walt Disney Company (NYSE: DIS) climbed more than 11 percent to $130.06 per share, reaching a record-high on Friday. The momentum was driven by the entertainment giant’s unveiling of its much-anticipated streaming service called Disney+ on Thursday. Disney+ will be available in the United States on November 12 for $6.99 a month, lower than the $8.99 basic monthly subscription price of Netflix (NASDAQ: NFLX). 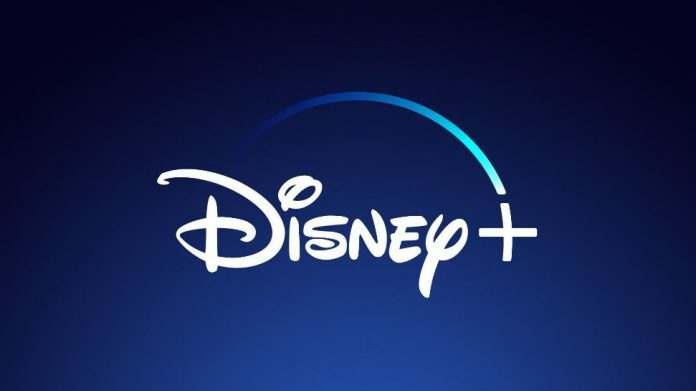 Disney+ will offer consumers a great library of content from the company’s iconic brands including Disney, Pixar, Marvel, Star Wars, and National Geographic. 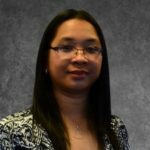 The streaming service will be available on mobile devices and connected TV. In its first year, Disney+ will release more than 25 original series and 10 original films, documentaries, and specials. Disney aims to gains around 60 million to 90 million subscribers for its streaming service globally by the end of 2024. 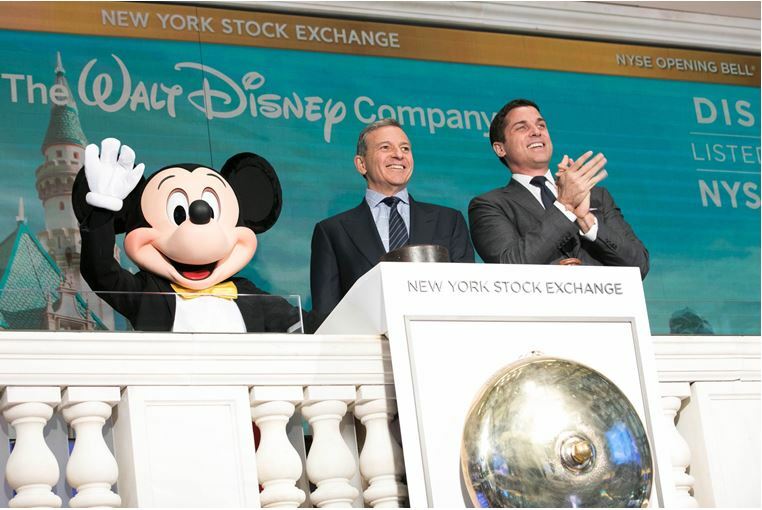 During an interview with CNBC’s David Faber, Iger expressed optimism that Disney+ will be successful. He emphasized that Disney+ has an advantage in the marketplace because people love the company’s brands. According to him, there is a huge number of people worldwide spending money on its brands. Additionally,” he stressed that entertainment giant has an extraordinary opportunity to monetize its streaming service more effectively. He cited the reason that Disney knows its consumers and it has a direct relationship with them.